PHOTO: Real estate agent Ming Xu (left) took Hongqing Zhu on a helicopter ride to see properties. Cashed-up Chinese property hunters will be treated to helicopter rides and “money-can’t-buy” experiences when they flock to Australia next week, but higher taxes and tighter regulations have forced many of them to slash their budgets. The Chinese national holiday known as Golden Week is a lucrative time for many Australian real estate agents, who have been lining up some of the east coast’s best homes to show. One agent is hoping to ink more than $100 million worth of contracts after the week-long holiday, which has been extended to eight days this year because it coincides with China’s mid-autumn festival, also known as the Moon Festival. 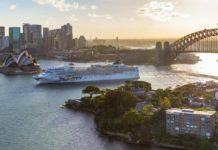 Chinese travel company Ctrip estimates about 6 million Chinese tourists will go abroad during the holiday, and Australia is one of the top five destinations. Many of the travellers combine tourism with property hunting, and some have already been working with Australian real estate agents to source the perfect property. Monika Tu, the director of Sydney-based real estate firm Black Diamondz, said she had undertaken a four-week campaign in local newspapers and on social media to find properties for her buyers because of a shortage of prestige properties in the $10–25 million bracket. Her advertisements lists individual buyers’ budgets and their criteria. For example, a buyer with a $60-million budget wants a waterfront house in Sydney’s eastern suburbs, with Harbour Bridge and Opera House views. Another buyer, also interested in the eastern suburbs, has a $3-million budget to buy a two-bedroom apartment with two car parks. Ms Tu said she had 17 prospective buyers booked during the holiday and they all had visas — mostly 188 significant-investor visas. Higher stamp duty and land tax, Foreign Investment Review Board application fees and China’s crackdown on money leaving the country have all affected offshore buyers, agents say. In 2016, the Victorian Government more than doubled the foreign-buyer stamp duty surcharge from 3 to 7 per cent. 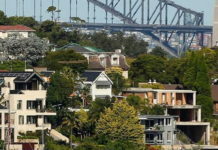 NSW also doubled its foreign-buyer surcharge to 8 per cent, and Queensland implemented a 3 per cent surcharge. 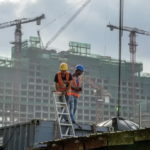 RMIT lecturer in property Peng Wong said “Australian governments are smart” to not immediately impose a 15 per cent tax like Singapore, Vancouver and Hong Kong had done. He said the 15 per cent surcharge was effective and dampened foreign buyer demand. 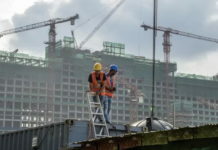 Dr Wong believes the Chinese Government’s ongoing crackdown on capital outflow would have a more significant impact than Australian governments increasing taxes on foreign buyers. 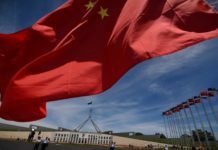 The managing director of Gold Coast-based Kollosche Prestige Agents, Jordan Williams, said restrictions on money transfers out of China would soften the marketplace. However, he said there were alternative ways for Chinese buyers to access funds if they had the appropriate type of visa. 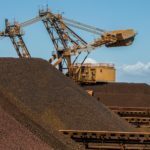 Ms Tu said she had found buyers with $3–$5 million budgets needed a longer settlement period, and one client who had a budget of about $20 million reduced their criteria and budget to about $15 million. Melbourne-based Ray White Balwyn director Helen Yan said even though buyers had money, they could not send it here. It had already affected the market above $4 million, she added. Buyers will be visiting Chinese buyer hotspots in Melbourne including Balwyn, Glen Waverley and Kew, and Sydney’s eastern suburbs such as Rose Bay, Point Piper and Bellevue Hill. On the Gold Coast, Mr Williams pointed to Monaco Street in Broadbeach Waters, Paradise Waters and Sorrento as favoured areas. He said Chinese buyers liked big blocks, northern aspects and main river locations. 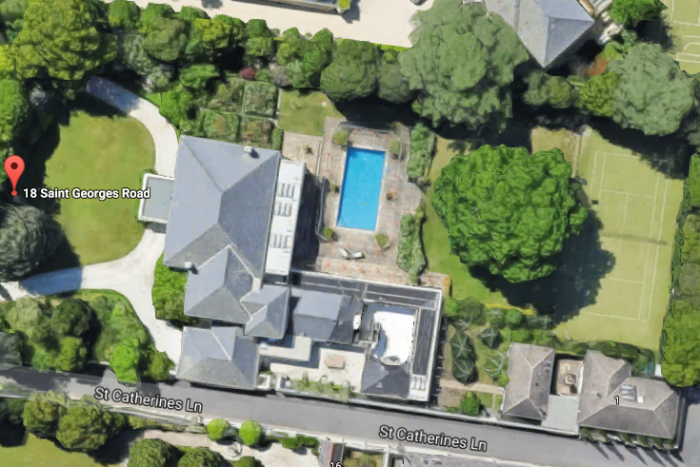 Biggin and Scott Glen Waverley director Ming Xu has arranged helicopter rides for his premium buyers so they can get a “big picture” of other suburbs they could invest in. He said the premium buyers would have a few million dollars to spend or had an existing relationship with the agents. “The helicopter tour can give them a good understanding of the Melbourne market in 20 minutes,” he said. For many local Chinese buyers, like Hongqing Zhu — who splits his time between Melbourne and Wu Xi on China’s east coast, where his ceramic manufacturing company is based — Golden Week is an ideal time to inspect properties because business slows down. 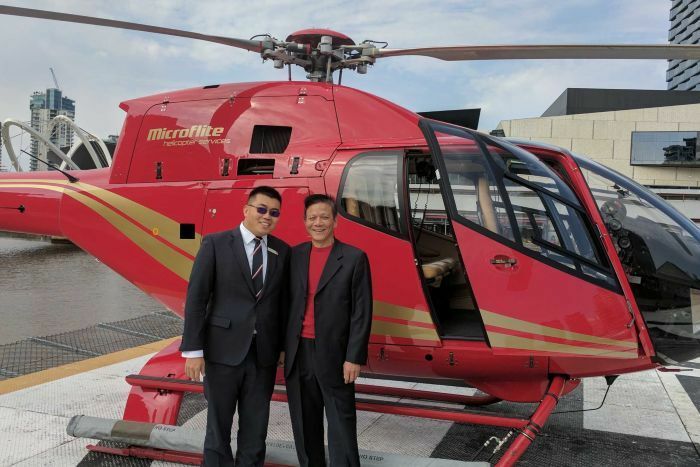 Mr Zhu, who migrated to Melbourne a decade ago, was recently given a helicopter tour to help him make his next investment decision. Although he enjoyed his tour from Williamstown’s beaches to Toorak’s large blocks dotted with tennis courts and swimming pools, Mr Zhu said he was interested in Glen Waverley because it had a strong Chinese community and was near Monash University with its many potential tenants. 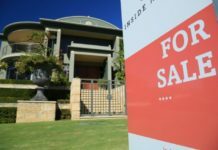 The Australian head of Chinese international property portal Juwai.com, Jane Lu, said sellers and agents appealing to Chinese buyers could expect about a 20 per cent increase in activity during the holiday. “Golden Week purchasers are more often higher-end buyers,” Ms Lu said. 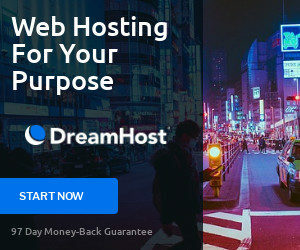 “Some buyers will use the opportunity to sweep in and snap up listings in markets they have researched online from home. It is now common for agents to chauffeur Chinese buyers to and from the airport, and some also arrange their accommodation. Mr Xu said he sometimes also helped buyers with arranging school enrolments or buying a car. 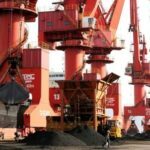 “These people have been well treated in China, so when they come here, they want to have some special treatment,” he said. Ms Tu said some buyers wanted a “money-can’t-buy experience” such as staying in a home rather than a hotel. She said her agency also organised a luxury shopping experience, gallery visits and private tours.